2 Bedroom Flat For Sale in for Guide Price £438,000. 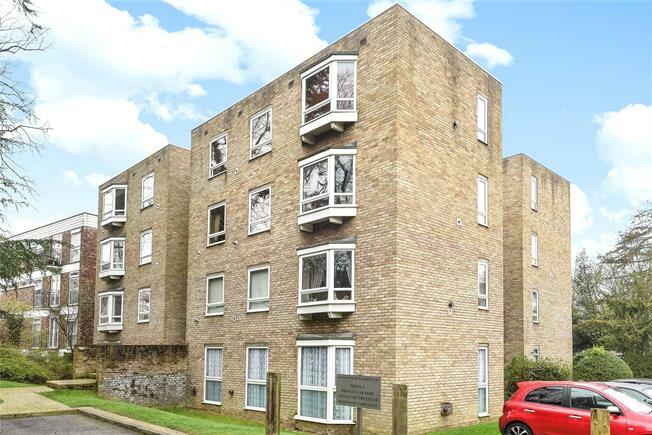 This two bedroom first floor flat is well located for both New Beckenham and Beckenham Junction stations and comes to the market in good condition throughout. Accommodation provides, reception room, two bedrooms, fitted kitchen and fitted bathroom. The windows benefit from UPVC double glazing and there is gas fired radiator central heating. Outside there is a garage and communal gardens. A share of the freehold is included in the purchase. Chain Free.